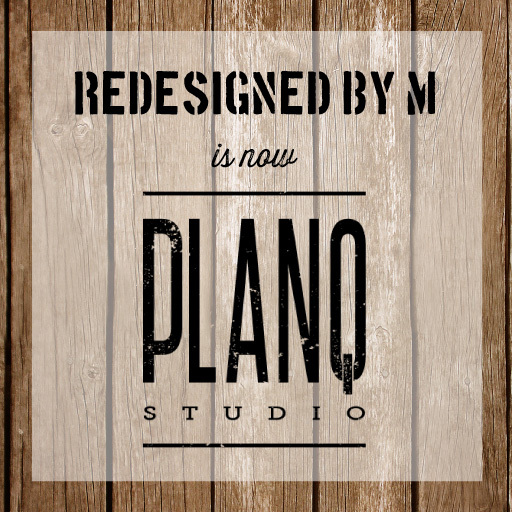 Redesigned By M | DIY-er who loves to redesign, repurpose, and reorganize just about everything. After a looooooooong break from blogging and DIYing, I am now back! But I didn’t want to come back quietly. I’ve returned with a brand-spankin’ new name, design, site and projects. But not to worry! Not everything has changed. I’ll still dazzle you with awesome DIY projects. I’m so looking forward to putting the creativity cap on and getting my hands all paint-splattered and dirty! Come on over and check it all out! And I’ll be seeing you around in my new home. Stop by any time and all the time. You know how I love having guests over.